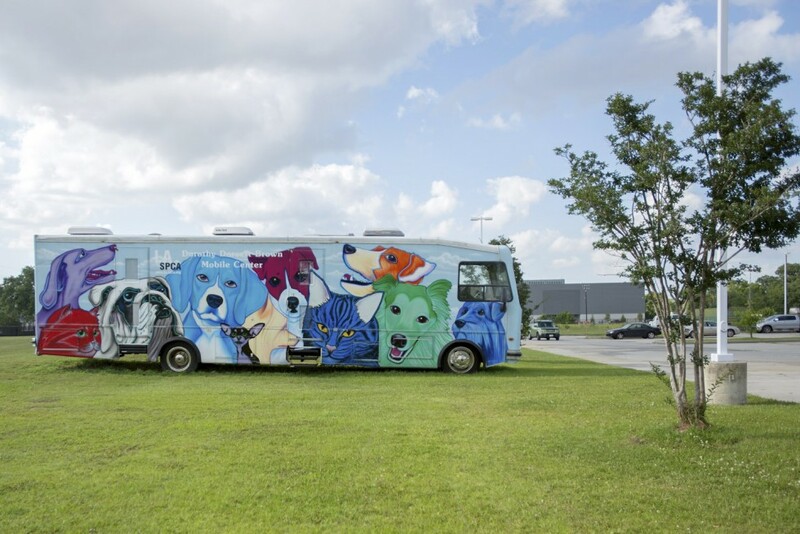 The Dorothy Dorsett Brown Mobile Center is parked in the Louisiana Society for Prevention of Cruelty of Animals complex on 1700 Mardi Gras Blvd in New Orleans, La. on Tuesday, May 20, 2014. The LSPCA facilitates adoptions, spays and neuters and pet care.